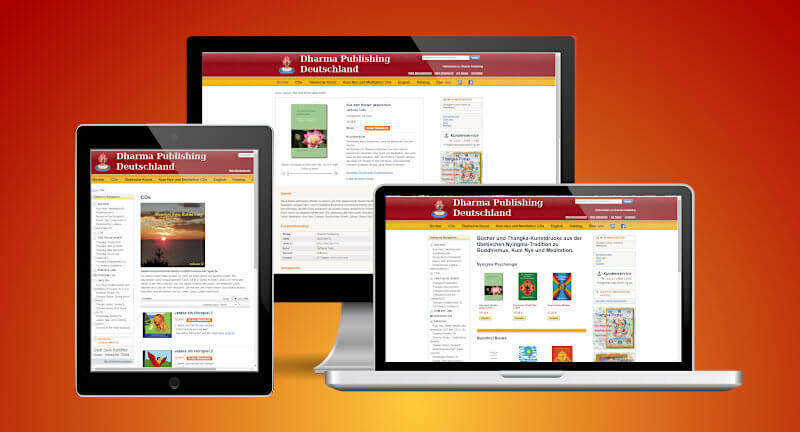 E-Commerce for books and art objects of Dharma Publishing Germany. Website for an Free English Magazine of the Axarquía y Costa Tropical. Portal with information about cultural events in that region, as well as promotion of a dialog between art, politics and economy. A delightful guesthouse in a tiny, unspoiled village of Alpujarra (Granada). Burnout Help offers information and retreats in Spain and Costa Rica for people with burnout syndrom. European website for the Tibetan Yoga Kum Nye of Tibetan master Tarthang Tulku. Ready to help and promptly! In short: top quality !!! For years now my best customers find me through the website created by ProAspecto Webdesign. Always up to date, good advice, new design ideas and fast implementation. My website is very futuristic in content. 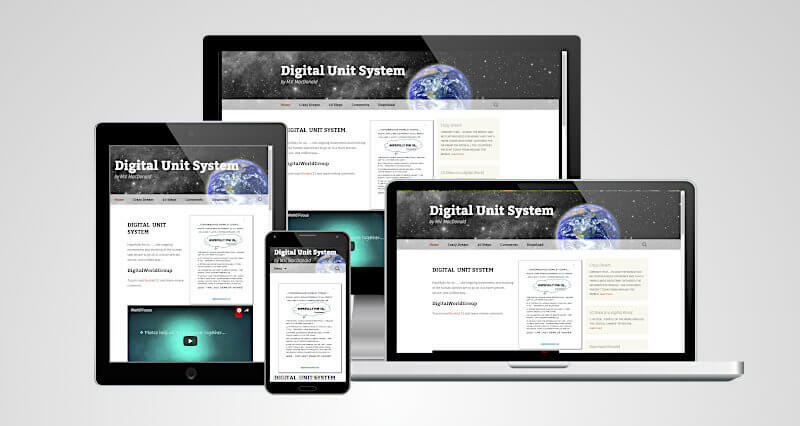 ProAspecto had no problem in; creating a worldly design, adding the pages needed to cover all content, setting up an ebook purchasing section and comments page. Very happy with the outcome of his design.